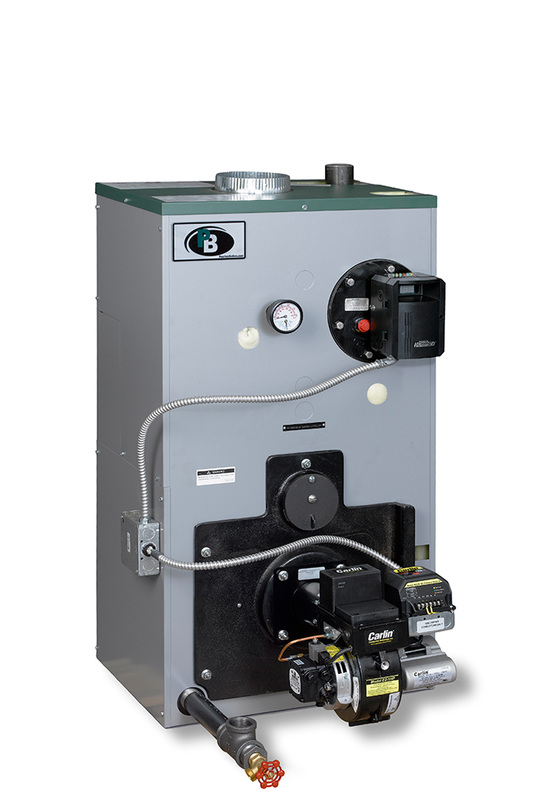 The Series EC/ECT™ is a residential, oil-fired boiler for steam or hot water systems. The large water content of the boiler makes it ideal for steam and large volume hot water applications. 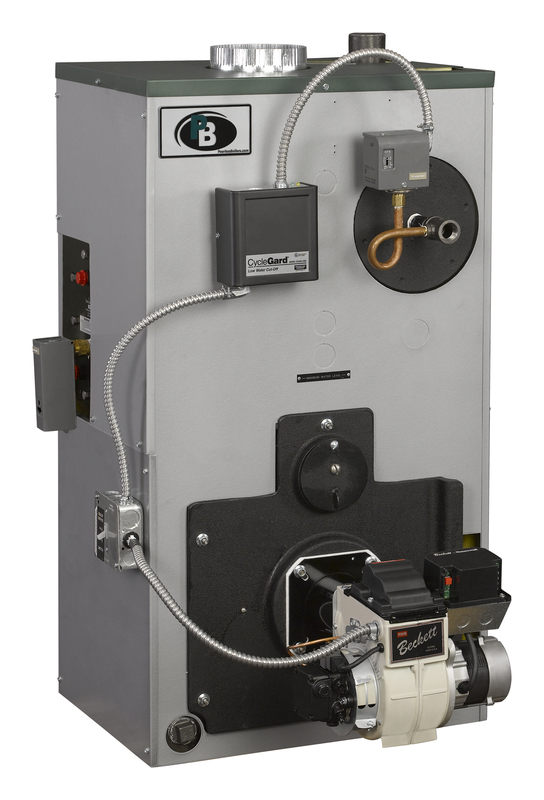 Optional tankless coils can be added for all your domestic hot water needs. A full, non-prorated lifetime warranty is included for all water boilers and a limited 10-year warranty covers the heat exchanger of steam boilers. † All chimneys are 8″ x 8″ x 20′ except those models denoted with (✝), which are 8″ x 12″ x 20′. Burner input based on No. 2 fuel oil with a heating value of 140,000 Btu per gallon. Net steam ratings based on an allowance of 1.333. Thermal efficiency and gross output are determined in accordance with BTS 200 Testing Standard.